This book is amazing. With this, I’m finally confident enough to give foam a try instead of crutching on my worbla! 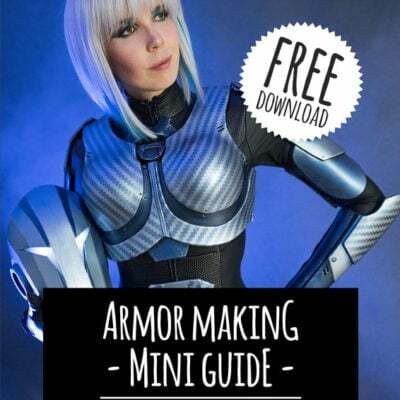 This book is helping a lot while crafting my first armor! Este libro me ayudó mucho aunque casi no hablo inglés, gracias Svetlana. Just amazing. Simply one of the best ones out there! 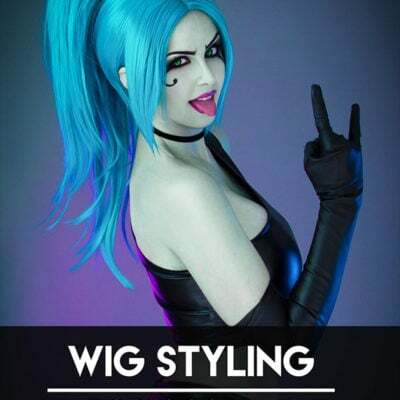 Dreamed cosplay, here we go. great book! very informative, but it says I’ve reached my download limit? I kept it the PDF on my phone so it was easier to work from and I accidentally closed it. do I need to purchase it again? 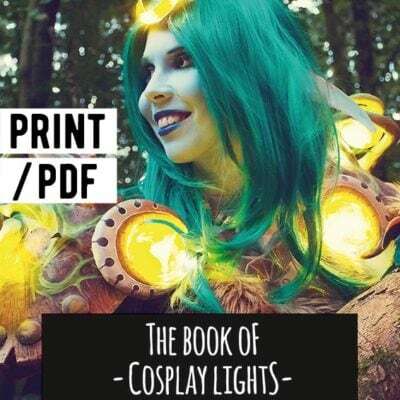 Impressive artistic skill and imagination blended together in a fantastic compilation for the beginner and advanced cosplay enthusiast! These books are an excellent addition to any artists library and an outstanding testament to ingenuity and craftsmanship! All your books make fascinating reading. I’m thoroughly impressed at the expertise demonstrated and the technical simplicity with which you write your instructions. You’ve truly taken your art and the science of this craft to the next level! I look forward to future issues. 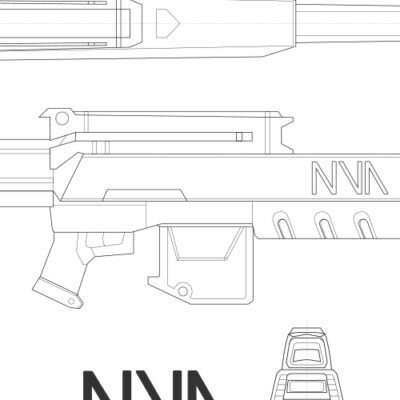 Extremely informative and we’ll designed. Perfect size not to big or small to keep around your work space. 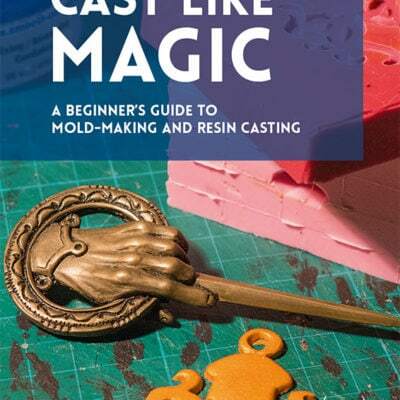 I really enjoyed this book and got some great tips and tricks! It was perfect before making my first foam armour (Zarya from OW) – easy to follow, with lots of photos and different techniques. A must buy for foam beginners! It’s very nice to get a few tips and tricks that we don’t see in the videos and more details about the most important steps of making a foam creation! Thanks a lot for the beautiful book! Pretty good explanations! It’s easy to follow and understand. 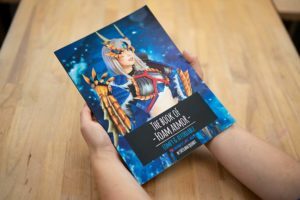 Amazing knowledge at our disposal… From the moment I saw what you guys were doing with the cosplays I felt the need to get those books. This is just awesome!! 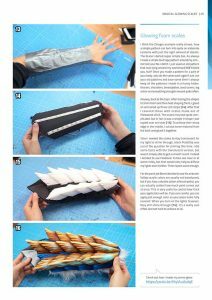 This is one of the better guides to foam armor out there, with LOTS of helpful info. 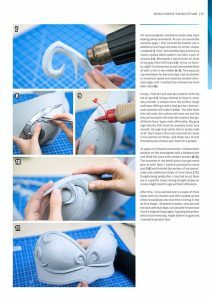 I like the page listing the pros and cons of both straight foam and worbla builds, which should help people decide which crafting method is best for their particular project. I also like the safety info included- people not used to working with the tools and materials described in this book might not know all of that stuff, so I’m glad to see something educating people in how to stay safe while making cool things. After seeing all the amazing things you make with foam on your Instagram I couldn’t wait to get this book. I love it! I really appreciate how much you are willing to share. My EVA foam skills have gotten a lot better with this latest addition. Thank You! I always learn so much from your books! Before reading the book I did a lot of mistakes that complicate my life. Now instead I found ways much simpler and more satisfying! I can not wait to get the other books! Was planning to attempt my first armor build, and I *knew* I had to have this book. I can’t believe the final product I created! 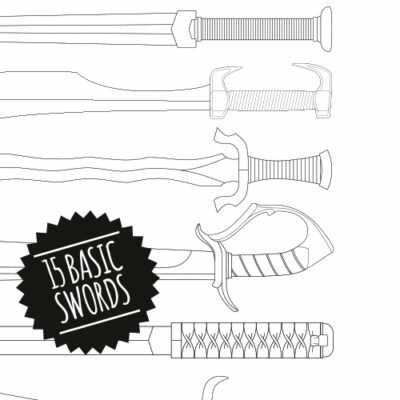 From nothing to a full suit of armor…and only using this book. HIGHLY RECOMMEND. So glad I bought this book, made a huge difference for my last project! Filled with great tips and explainations, also the book itself is of very good quality, do recommend. Beautiful book! Great quality. Kamui makes it easy to understand. 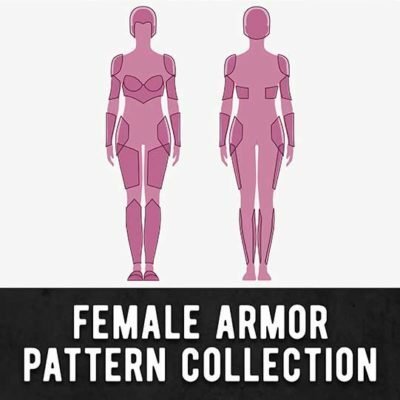 Looking forward to starting my armor! A staple for anyone looking to get into crafting foam armor! Wonderful.